My grandfather, Querino DeSantis was an Allis Chalmers dealer at his garage in Ware, Massachusetts from 1941-1952. During that time, he sold a lot of tractors in the Ware area, some of wich I still enjoy seeing today. 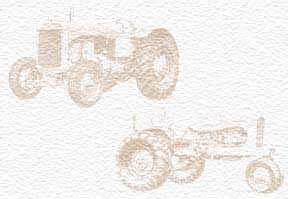 He sold his last remaining tractor, a late 40's model B in the late 1980's.